In Our Customer’s Say Blog Series, you have the voice! Read all about Joan and her Family’s Summer trip in Italy. Italy is one of most popular European destinations and therefore we plan and organize several Italian tours per year. But each and every one is different because we believe when you arrive in a foreign country, you should feel special and unique. We enjoy handcrafting the tours to your unique preferences, around your family habits and hobbies. Joan and her family spent 10 days in Italy. They started with a scenic car drive from Rome to Portovenere. 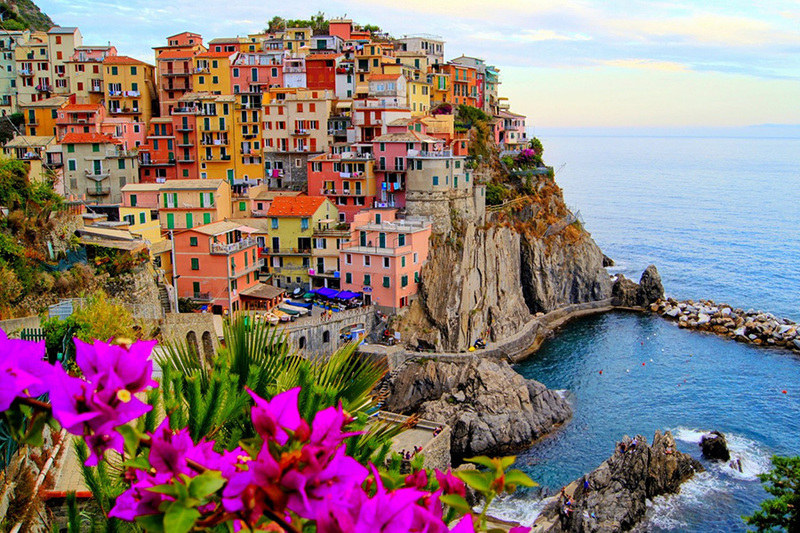 Together with the villages of Cinque Terre, this beautiful small town was designated a UNESCO World Heritage site in 1997. A Cruise and Dining Experience in Cinque Terre was cancelled due to heavy winds. 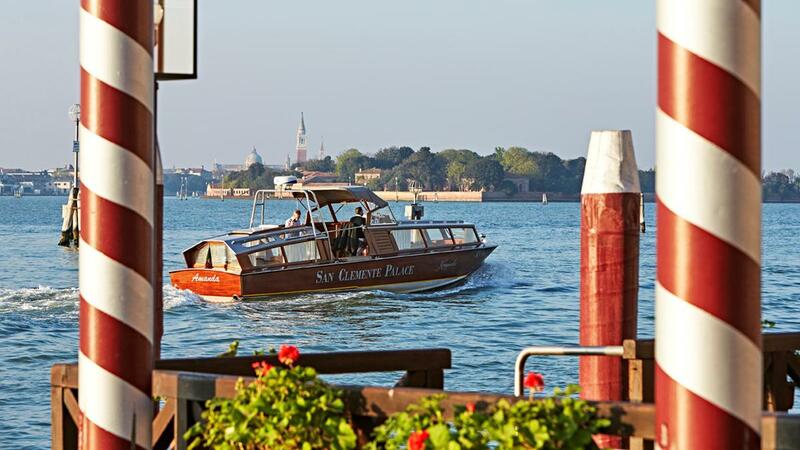 Alternatively, we booked a Venetian Gondola and Champagne Experience for the family to enjoy a few days later in Venice. On the 4th day of the trip they headed back to Rome for a few days filled with history and stunning architecture. 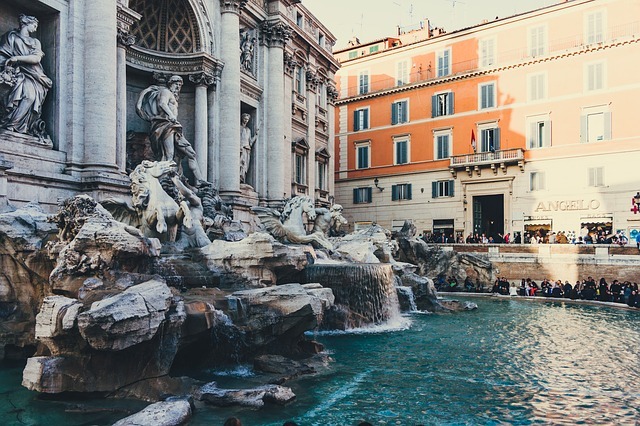 The Roman colosseum, Trevi Fountain and the Vatican are only some of the iconic places to see in the city. 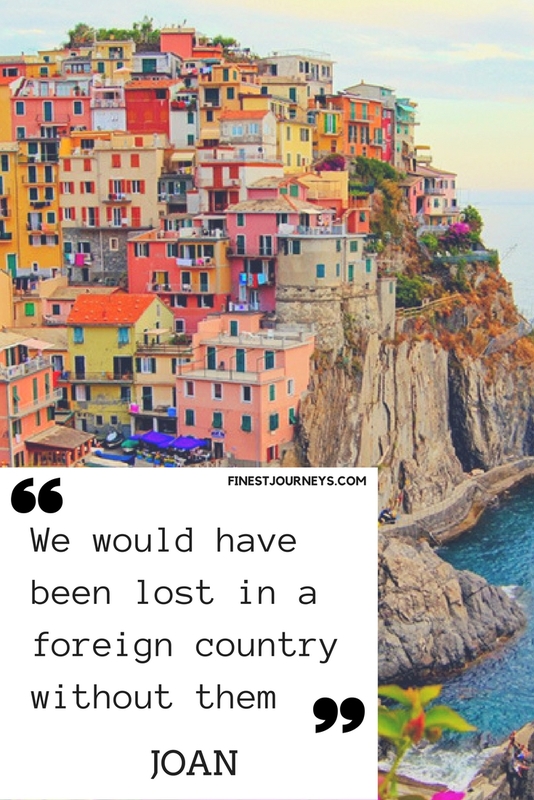 Their journey continued through Naples, Pompeii and Sorrento. Once ruled by the Spanish sovereigns, Sorrento was famous for its abundance of fruits, fish, meat and cheese. 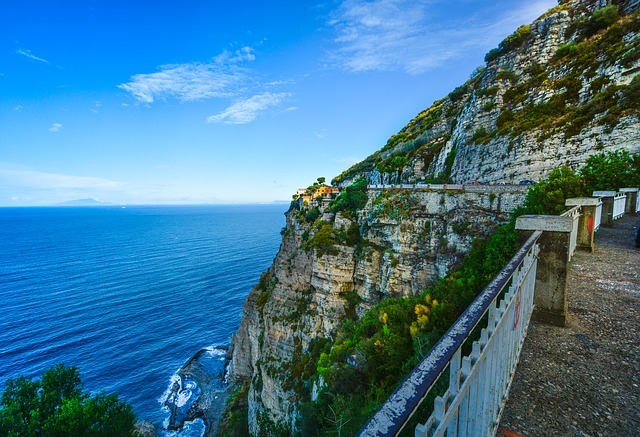 From Sorrento to the Amalfi Coast is approximately a one and half hour drive, and it is one of the most beautiful rides in Italy. A road with 1000 turns running along the edge of rocky cliffs with vertigo drops plunging into the sea. The trip continued North after a short flight from Naples to Venice. The family of four stayed in the amazing 5-star hotel in San Clemente’s Island. The Palace dates back to 1131 when it used to be monastery and later used as a hospice. Hard to imagine, as nowadays the luxury of the Venetian rooms, the gleaming terrazzo floors and the Murano chandeliers create a spectacular property. The St. Mark’s Square, the Rialto Bridge and the Guggenheim Foundations were only some of the places we recommended the family during their stay in Venice.